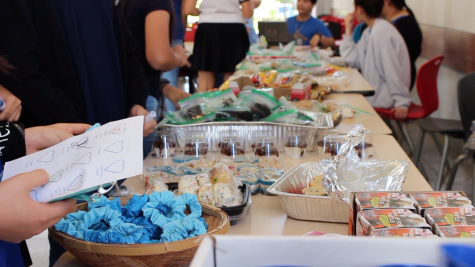 Blue Heart Bonanza 2018 from Sacred Hearts Academy on Vimeo. 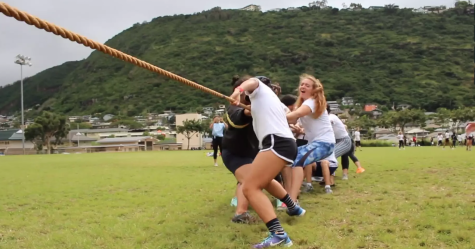 Life Walk 2018 from Sacred Hearts Academy on Vimeo. 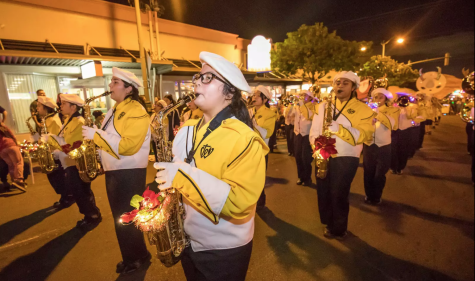 Kaimuki Christmas Parade 2017 from Sacred Hearts Academy on Vimeo. 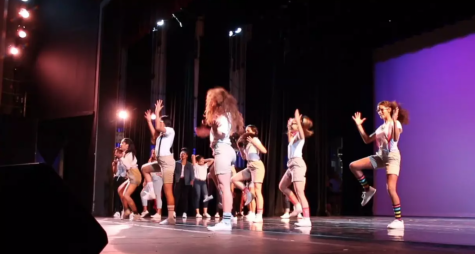 Winter Dance Concert 2017 from Sacred Hearts Academy on Vimeo. 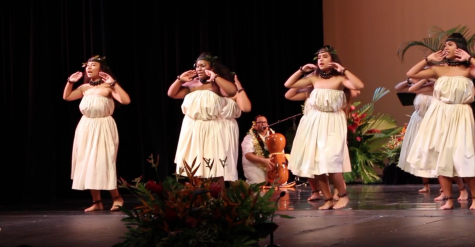 Aloha Kalikimaka 2017 from Sacred Hearts Academy on Vimeo.